Trousers are staples in daily life. Stylish pants elevate looks. 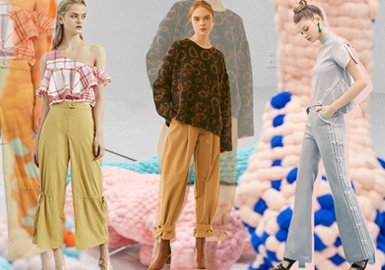 This season, designers employ sport style to create high-street trousers.